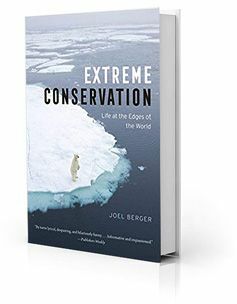 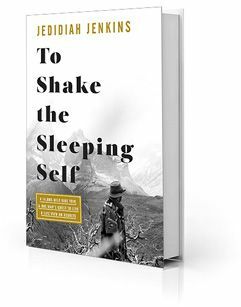 “From the opening paragraph, you know this one is going to be good—very good,” said W. Scott Olsen in the Minneapolis Star Tribune. 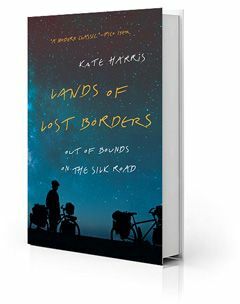 Several years ago, Kate Harris and a friend cycled 6,200 miles of the old Silk Road, from Turkey into Nepal and China, and her account “moves easily between narrative and philosophy,” and between Silk Road adventures and personal backstory. 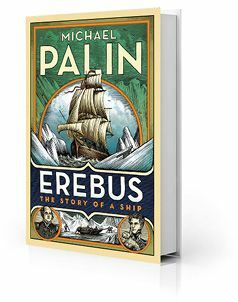 “In every instance, the backstory is as compelling as the road,” and that’s saying something.